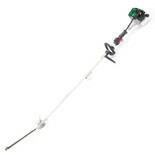 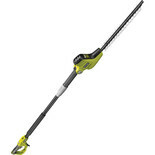 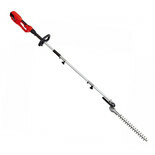 This Draper petrol hedge trimmer with 55cm blade benefits froma a reliable, easy start, 2-stroke engine, along with the twist-grip rotating and locking rear handle for comfortable working. 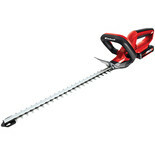 We have a number of different hedge trimmers available in a variety of motor & blade sizes to suit all your gardening needs. 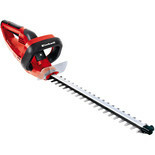 In our stock are petrol and lightweight electric driven hedge trimmers capable of trimming even the most awkwardly shaped, largest, thickest of hedges. 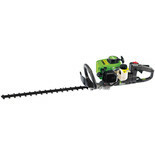 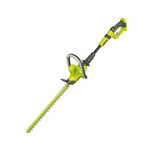 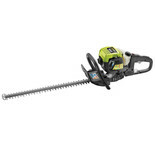 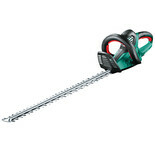 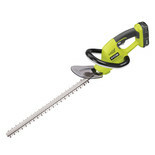 The advantages of our hedge trimmer are numerous. 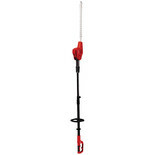 The compact design, ergonomically shaped handles and effortless manoeuvrability make these pieces of equipment a must have for short or long term jobs around the garden or allotment. 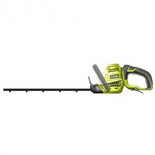 All models and blades are purpose built to cut hedges with maximum efficacy and accuracy in any environment. 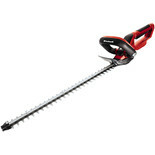 The expertly manufactured powerful motors allow users to tackle larger scale hedge trimming jobs without sacrificing on performance or precision. 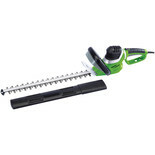 Overall we’re confident we have everything in stock that you would need to successfully complete any hedge-trimming task at an affordable price and without disturbing the neighbours.